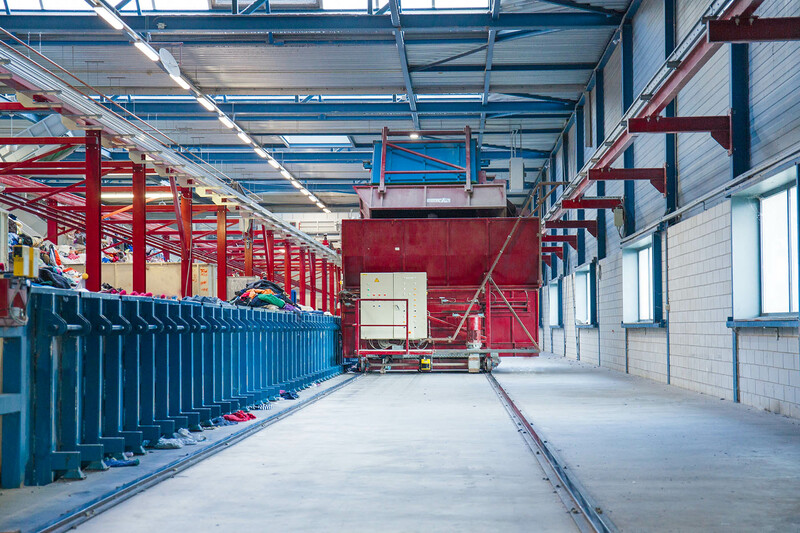 Boer Group closes textile recycling chain with Frankenhuis acquisition. DORDRECHT | HAAKSBERGEN – On 15 October 2018, Boer Group acquired a majority interest in Frankenhuis in Haaksbergen. With this strategic acquisition, Boer Group closes the chain in the circular economy for post-consumer textiles. Now that the strategic positioning and employment within Frankenhuis are assured, the venture capital company Wadinko and Hannet de Vries-in ‘t Veld are taking leave of Frankenhuis. The management of Frankenhuis is being continued by Tich Vanduren. With the integration of Frankenhuis within Boer Group, a constant supply of raw materials is ensured and further growth in the production of mechanically recycled post-consumer textiles can be realized. Frankenhuis is a leading and only company in the Netherlands that specializes in mechanical recycling of post-consumer textiles. There are 30 people working at Frankenhuis. Boer Group collects, sorts and prepares textile, worn clothing and shoes for reuse for more than 100 years. The organization consists of three collection companies and seven sorting companies in the Netherlands, Belgium and Germany. The 750 employees sort approx. 100 million kg of used textiles a year and are constantly working on a sustainable solution to keep residual waste to a minimum.